Appearance: Kaneko Hohenheim stands hefty and muscular at about 6'4". His build is extremely stocky, but he has a clean 10% fat percentage. Having served a lot of time doing hard physical labor, he has extremely large muscles covering most of his body. Most notably muscular is his legs. His muscular body is easily noticeable with his V shaped body and massive arms. The reason that his body is so muscular, and that despite being 151 years old and still looking about 40 is the fact that he uses his clan jutsu to ensure that his body is as healthy and efficient as possible. This means that he can instantly destroy fat cells (converting them into water or something else), as well as strengthen muscle, convert excess food into harmless things that quickly leave the body. The features on his face are hard, despite the unwavering fact that a kind man rests beneath them. His facial hair is neatly kept as it is, kept in place with an almost meticulous routine of shaving and trimming. He wears glasses to correct a vision problem that he does not have. Indeed, his glasses are entirely for show. His eyes are a dark and penetrating amber, the kind of eyes that just pierce your soul as you stare into them. His hair is unkempt and blond, perfectly matching his facial hair. He keeps his hair pulled back into a somewhat neat ponytail, save for a few unruly strands which escape him. His body is almost completely covered in a thick layer of blond hair. He constantly wears clothing suited for business. He enjoys looking professional constantly. He wears a brown trench coat over all of his clothing. It is made of a very plain, yet pleasant fabric, which does not look flashy nor cheap. It also does not scream of some rich old man who spends money on pointless things. Inside it is several seals that were placed by a dear and old friend of his. They hold up to 20 items at any time. Inside it are also 2 regular pockets, inside one is a paper and pencil. Inside the other is an antique pocket watch, gold, and beautifully engraved with ornate designs. It was his fathers, his only memory of his parents that he never met. Inside it are the words "The Only Perfection is Death". Beneath his trench coat is a simple black vest, with a pocket containing a very absorptive handkerchief. The fabric of his vest is sheer, though also not cheap looking. Beneath this is a simple cotton collared shirt, which is spotless, as Hohenheim ensures. It fits comfortably, and has occasional wrinkles from when he rolls up his sleeves. He wears simple black dress pants, made out of a similar fabric as his vest. It is a good bit less sheen than his vest fabric, and far more comfortable. 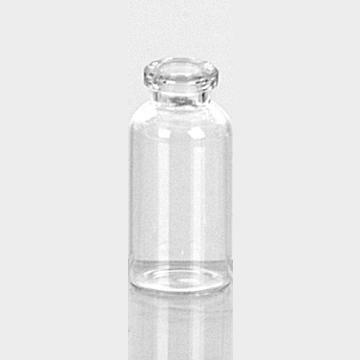 It is of high quality, and highly durable. Like all of his possessions, Hohenheim treasures this one entirely. To keep his trousers up, he wears a simple black belt with a silver buckle, self inscribed with the same phrase on his Pocket Watch. He wears simple black boxers. His shoes are average dress shoes, though modified a little bit, like the rest of his clothes, to better match the life of a ninja. Hidden inside one of them is a file to be used in extreme conditions. He wears simple black dress socks beneath his shoes. Personality:Hohenheim's personality is something that has evolved over the many years of his life. Through experiences of heartbreak, love, death, and a plethora of other emotional instances, personality has evolved into something complete. In the end, he has always been the same person, but the details of who he is, and what he stands for has been cemented after the culmination of tragedies and successes in his long, long life. 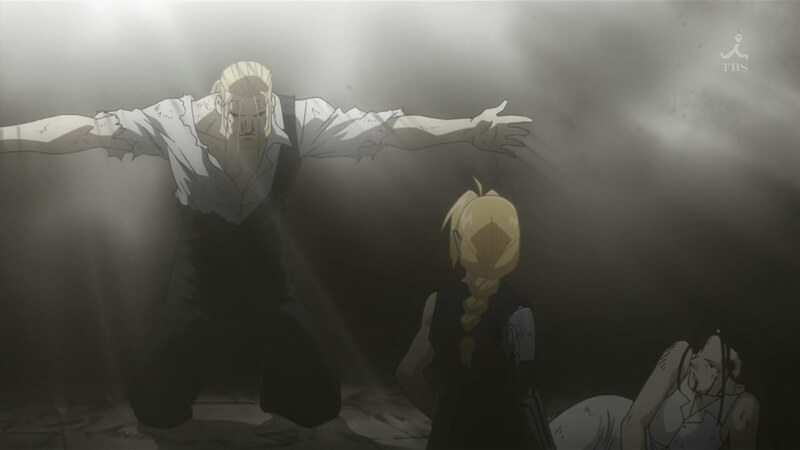 To start, one of the main personality traits that Hohenheim has developed is an absolute awareness. After living for so long, he knows that it is not actions that are important, but their repercussions. He constantly looks for the reason behind events, and takes everything that anyone tells him with a rather large grain of salt. That isn't to say that he is unkind. After seeing so much, he has developed a massive respect for human life and mankind. This leads him to have a deep rooted compassion for his fellow man, and people would find him more than just kind, but truly, and honestly caring about every good human being there is. His kindness expands to all parts of society, as he frequently donates money and time to charities and orphanages. Philanthropy comes natural to Hohenheim, growing up in an orphanage taught him respect for everything that he owned. Another core virtue of Hohenheim is unobstructed loyalty. It is only natural and right, in Hohenheim's mind, that absolute loyalty must be given to your protectors as well as those that you protect. 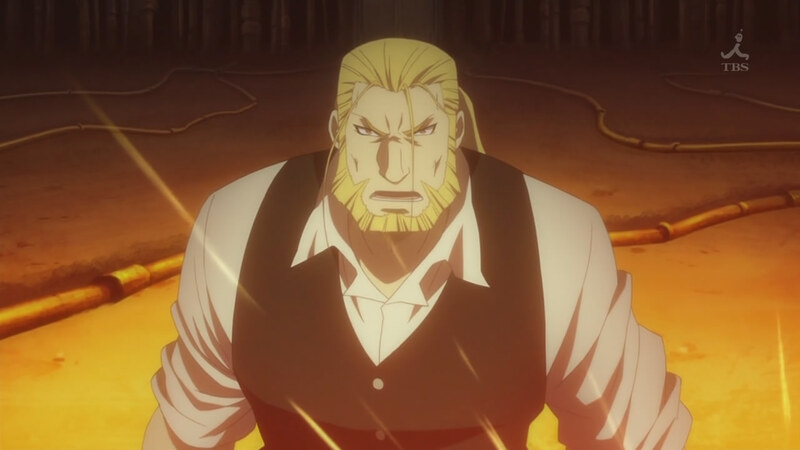 Because of this, Hohenheim's faith and loyalty in his village is absolute, and the idea of treason or rebellion for him is not only out of the question, but an act of absurd barbarianism in his mind. From this loyalty extends Hohenheim's will to serve. He does all that he can to help his village, including (but not limited to) proctoring exams, tutoring problem academy students, taking on genin teams for missions, as well as everyday acts of random kindness to the villagers that populate the village hidden in the grass. Hohenheim does not hide his emotions, but this does not pose an issue. This is because he has grown past much of the emotion that riddles society. The petty grudges that people hold. The unfounded hate for one another. Hohenheim does not have these things. Even grief, which is a normal emotion, Hohenheim does not have, under the principle that he could be sad about something for a million years, and it wouldn't change even a little bit. Of all, he especially lacks anger. He finds it to be the pettiest and most useless of all emotions. Some use it for strength, others can't control it. To Hohenheim, it is a disease that has plagued the world with more than one bad decisions. At 150 years old, he just doesn't see what there possibly is to be angry about, when there are so many things to be joyous about. Many people in existence put up fronts. That is, they act one way on the outside, but are something else entirely on the inside. this is certainly untrue of Hohenheim. There is no eternal struggle within him. There is no thirst for revenge or power. He has achieved something that is of many names. Some call it peace. Others, Nirvana. But to Hohenheim, it is a simple realization that this is life, and there is no point in doing that which will ultimately harm you. To his enemies, Hohenheim is fierce. But fierceness does not equate anger, nor does it equate hate. To Hohenheim, battle is just a necessary fact of life. With life, there must come death. People have spent years trying to justify or unjustify it, but in the end, it is simple. If someone is trying to kill me, I have the right to try and kill them back. It is just, it is in line with karma, and it is equal. Hohenheim is very in tune with the human emotions of love and happiness. He has experienced love in many ways. In 151 years, there has been only one woman that he ever truly loved. And it was in such a relationship that he became who he was. Eventually, his beloved got old, and died naturally. And while there were ways for Hohenheim to stop it, he did not. This became part of his core beliefs, in that he is not a god, nor a deity. Nature is all powerful. It was from this event that he found he understood the meaning of his father's words. The only perfection is death. He loved also 2 great children, both of which disappeared, presumed to be dead. It was this grief that would help him to eventually rid himself of grief, and to become more complete as a person. And happiness is that which he feels every day. Happiness is waking up in the morning, seeing either sun or clouds, but no matter what, being alive. An important aspect of Hohenheim's personality is that despite his ancient wisdom, incredible intellect, and remarkable intelligence, Hohenheim has a great appreciation for humour. In fact, he is almost childlike in quite a few ways. It is not unknown for Hohenheim to shout some random phrase or make absurd jokes between friends. In fact, his humour is a defining part of his Personality, in the fact that it shows that he has not become bland in his old age. 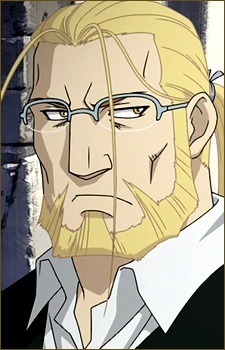 Hohenheim's intelligence is reflected in his huge affinity with mechanics. He loves to tinker with mechanics, and absolutely loves to build things with his own two hands. "Nothing of this world is perfect. Even our mighty earth spins on a tilted axis, just doing the best that it can"
Type: Uh...Dinner Jacket? Trench Coat? Dinner Jacket.